Reading school officials will address students Monday after two swastikas were found inside a classroom late last week. The incident marks the second time in about a year that racial graffiti was found. In the most recent incident, the hateful images were discovered and reported to school leadership by a teacher after a student found two swastikas drawn in pencil on a science lab bench. The school documented the images and reported the incident to the Superintendent, Reading police and the Facilities Department. 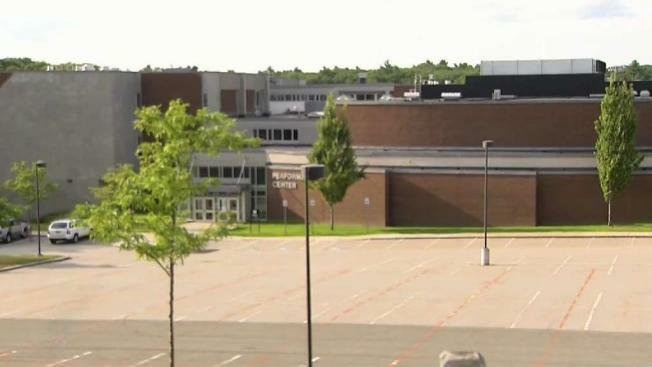 In a letter to school families and staff, Reading Memorial High School Principal Kathleen Boynton said officials are investigating the incident, but it was unclear when exactly the images were drawn. A similar incident was reported in May of 2017.